Turkey briefly blocked access to Twitter on Wednesday to prevent the distribution of images of Monday’s deadly bombing in the country’s southeast. The images were used by activists to call for protest against the Turkish government over its failure to prevent the bombing, Turkey’s state-run Anadolu Agency reported. The images showing the moment of the explosion were outlawed in Turkey, with all websites, including Twitter, ordered to remove the content. The block on the microblog site was ordered by a local court in the city of Suruc and enforced by Turkish internet providers. It was lifted hours later after the microblogging site complied with the order. 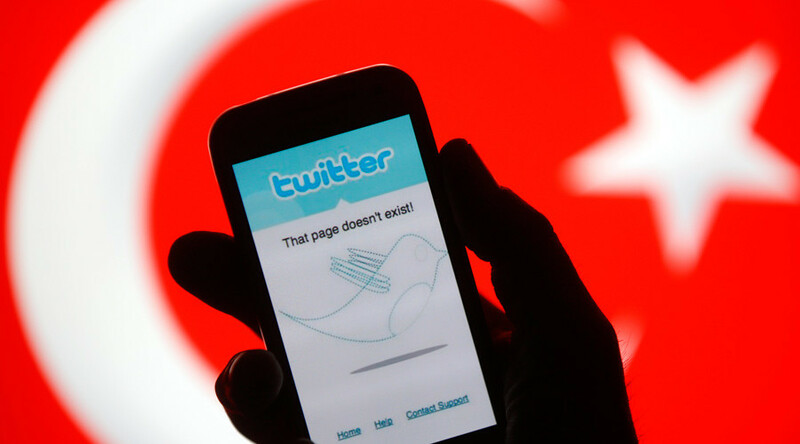 Twitter service was briefly suspended in Turkey in April, when Ankara demanded the removal of images of a prosecutor killed by gunmen in a hostage crisis. Mehmet Selim Kiraz was captured in Istanbul by members of an outlawed radical left group and later killed by his captors. The explosion on Monday targeted a meeting of young people from the Socialist Youth Associations Federation (SGDF), who had gathered in the Amara Culture Center in Suruc. They were going to join a summer expedition to help rebuild the nearby town of Kobani, which had been heavily damaged in battles against Islamic State.